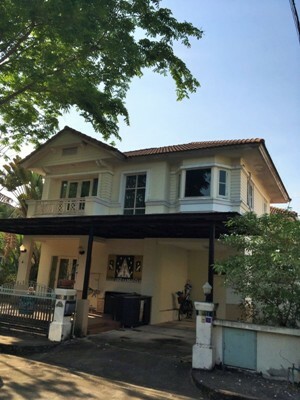 HR1724- House for rent in Chiangmai Thailand. 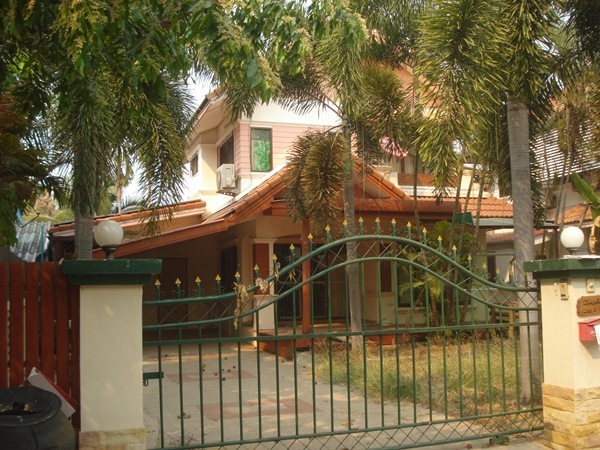 HR1556- House for rent in Chiangmai Thailand. 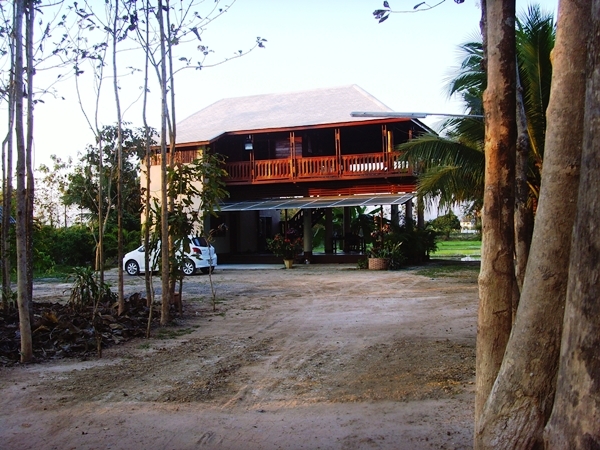 A Very beautiful house for rent in Sansai noi area chiangmai Thailand. Very good location., about 10 minutes from to Chiangmai City. 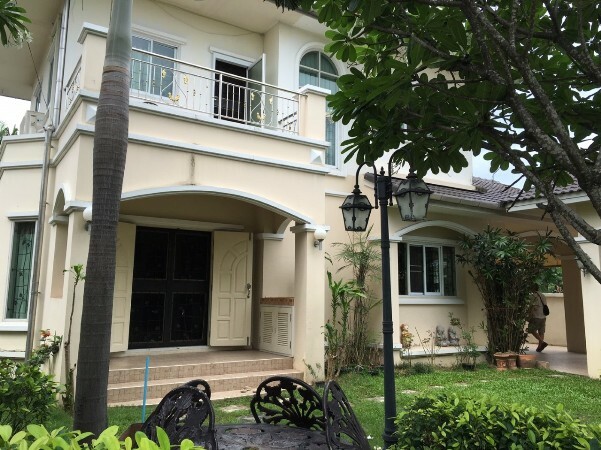 HR1559- House for rent in Chiangmai Thailand. beautiful nice garden, furnished, nice open balcony, living room, dining area, 3 bedrooms, 2 bathrooms, kitchen, microwave, refrigerator,wash machine, T.V. The house is located in a beautiful quiet area and nice neighbors in a development project with good security system. Big swimming pool at the center. 15 mns to the city by car, 3 mns to Lotus, 10 mns to BIG C Extra and the main Lotus near Kham Teang Market. 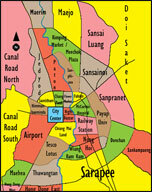 3 msn to Phu Doi Local Market and 5 msn to Mee Choke Plaza and Ruam Choke Market, 10 mns to Payap International School. 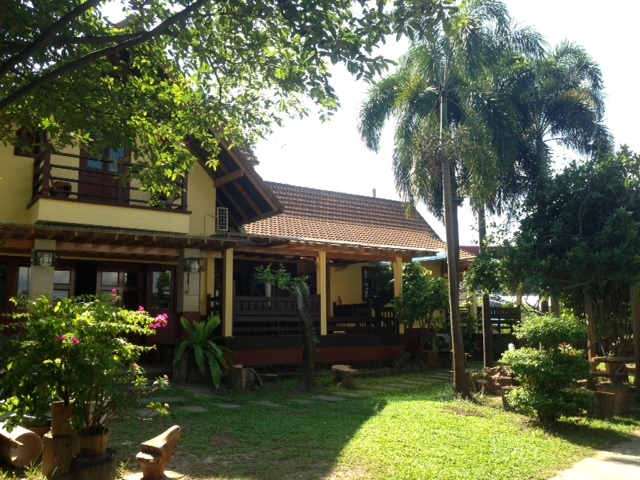 HR1588- House for rent in Chiangmai Thailand. fully furnished, A/C, Garden,Parking for 1 Cars. near such as Central festival, Big C., Very good location., about 5 minutes from to Chiangmai City. 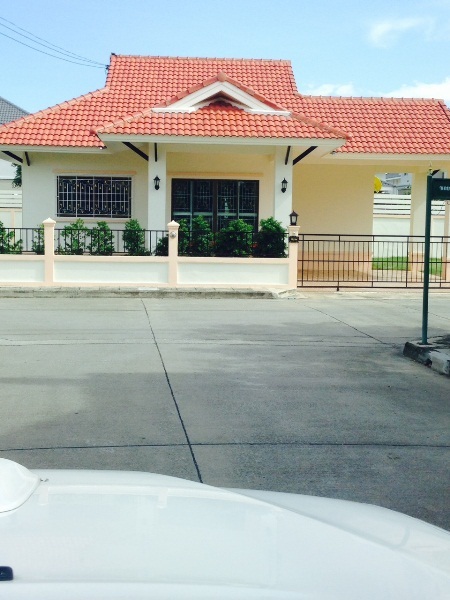 HR1604- House for rent in Chiangmai Thailand. fully furnished, A/C, Big Garden is view cornfield, Parking Cars. HR1605- House for rent in Chiangmai Thailand. 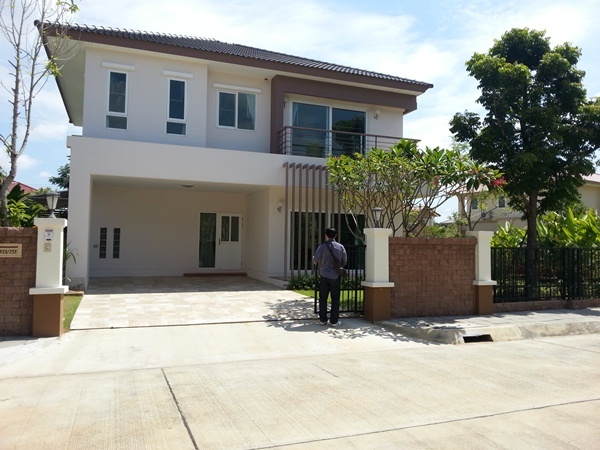 2 Storey House for rent A Very beautiful Located in very good Project in area Sansai Noi Chiangmai Thailand. fully furnished,3 A/C,Nice Garden,Parking for 2 Cars. near such as Central festival, Big C.
Club House and 24 House Security. HR1615- House for rent in Chiangmai Thailand. 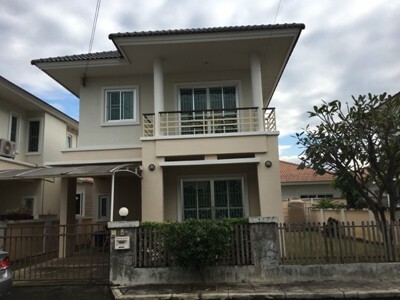 with bedroom,bathroom,kitchen, Dinning room,Livingroom,fully furnished, A/C, Garden,Parking Cars.,near such as Central festival, Big C.
HR1666- House for rent in Chiangmai Thailand. Nice house with nice garden fully furnished 3 bads, 3 baths,Overy nice guest room can entrance to garden and big living room, western kitchen. HR1641- House for rent in Chiangmai Thailand. fully furnished,3 A/C,Nice Garden,Parking for 1 Cars. HR1903- House for rent in Chiangmai Thailand. A beautiful big house with 5 bedroom, 1600 sq.m for the land side. There is the lake in front of house, good security. It takes 15 minutes to the town. 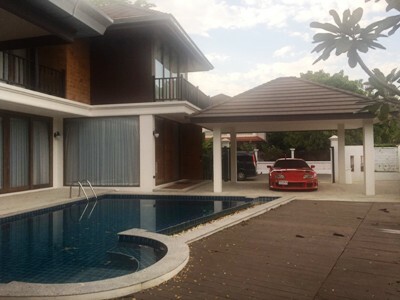 HR1905- House with private swimming pool for rent in Chiangmai Thailand. 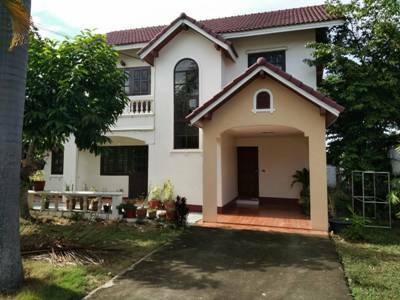 Location : Luxury modern double storey detached property in prime location 4 km from Central Festival Shopping Mall. Details : Land Area : 535 square meters. Built in 350 square meters. 8 X 4.5 meter private salt water swimming pool. 3 bedrooms, 4 bathrooms. Luxuriously furnished. Fully air conditioned. Auto gate, 24 hour security, CCTV on property grounds. All air condition Daikin cassette or slim line built into false ceiling. Quality western kitchen with ice dispensing refrigerator. 2 car garage. Rented out 12 months contract at 65,000 baht + 2,500 baht swimming pool maintenance per month. HR1854- House for rent in Chiangmai Thailand. 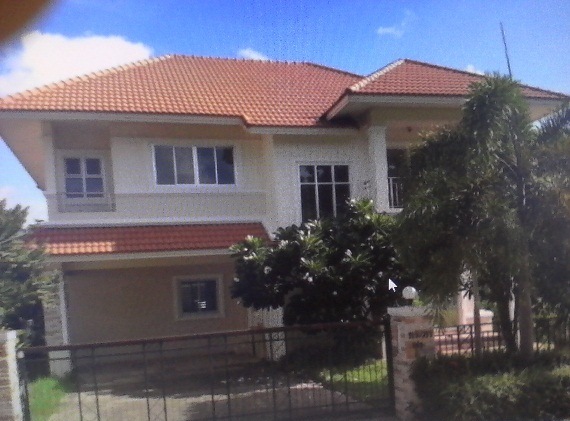 House for rent located in Sansainoi Chiangmai. Single storey house lot size 97 sq.wa. 3 bedrooms 2 bathrooms with fully furnished. General Features Lot Size: 97 Sq.wa Price for Rent: 14,000 bath/month, 3 Bedrooms 2 Bathrooms, 1 Living rooms, 1 Kitchen, Air- condition, Hot-Water, TV, Refrigerator, Car- Parking,fully furnished. 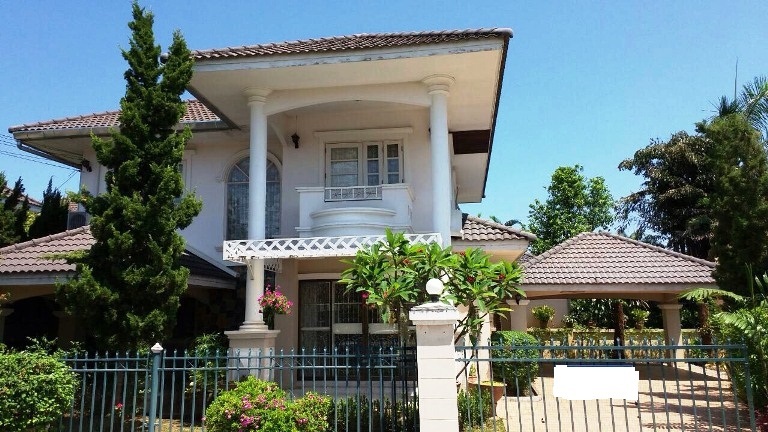 HR1857- House for rent in Chiangmai Thailand. 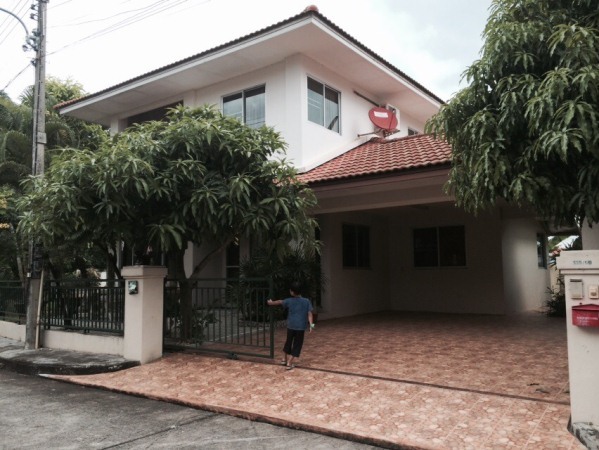 House for rent located in Nong Jom sub-distritct area Sansai district Chiangmai. with fully furnished. where is easy to access location and convenient near to Central Festival Chiang Mai, Lotus, Big C extra, Bangkok Hospital, Thepanya Hospital, Rim Ping Supermarket, Ruamchok Market, Bank, Maejo University, Payap University, and city hall. 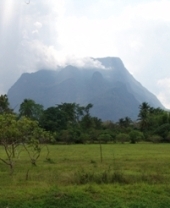 General Features Lot Size: 46 sq.wa. Using area: 146 sq.m. Price for Rent: 17,000 baht/month with 3 Bedrooms, 2 Bathrooms, 1 Living rooms, 1 Kitchen, Air- condition, Hot-Water, TV ,Refrigerator or fridge freezer. Facilities: Swimming Pool, Club House, Gym, Sauna, Security, Children s Play. HR1860- House for rent in Chiangmai Thailand. 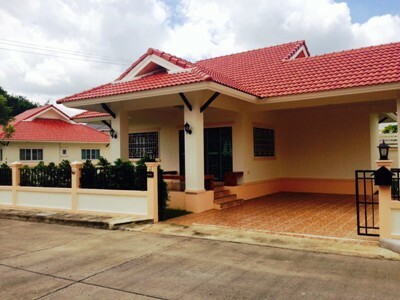 House for rent located in Chiangmai-Doi saket Rd., Sansai Noi sub-district, Sansai district, Chiangmai. General Features Using area: 150 Sq.m. , 3 Bedrooms, 2 Bathrooms, 1 Living rooms 1 Thai Kitchen 1 Western Kitchen, Air- condition, Hot-Water, Secure Parking. near by Central Festival Chiangmai, Thailand Thepanya Hospital, Chiang Mai Ram 2 Hospital. 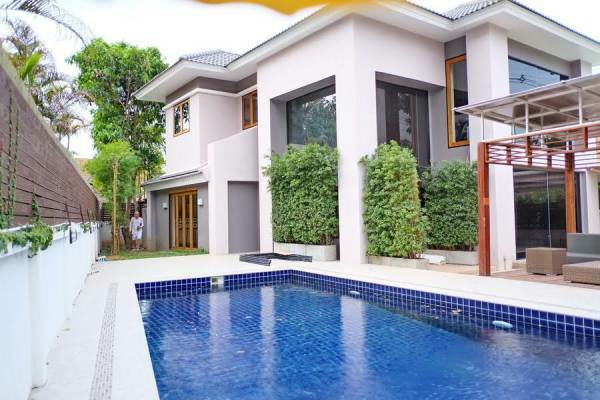 Brand new TOP Quality house with private swimming Pool For rent in Chiangmai, Near Central Festival Chiangmai, Hospital and Many Shopping Mall. with 3 bedrooms,4 bathrooms,1 maidroom,2 Steam rooms,1 perfect western kitchen,Luxuriously furnished,Air condition,Hot-Water,TV ,Refrigerator or fridge,freezer. ,Secure Parking. 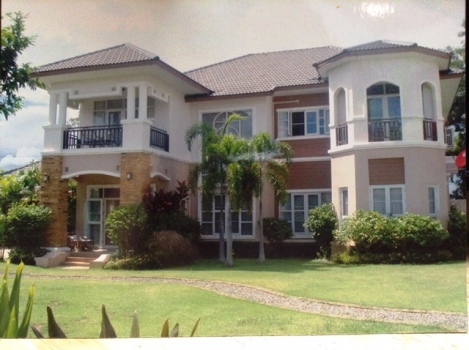 HS1491- House for sale in Chiangmai Thailand. facilities include club house, swimming pool, tennis, fitness,Play Ground, CCTV and gate security with patrols. Approximately 20 minutes from the airport, with Rimping Supermarket at Ruam Chok Plaza, Nakorn Payap International school and many famous golf courses within an quick drive.